VRW Gallery Picture Plugin Only, that works within Krpano VR Mode. Some of the pictures within each of the galleries have an onclick function call. Obviously colors and styles of the Plugin can be changed. It's very simple, to customize. 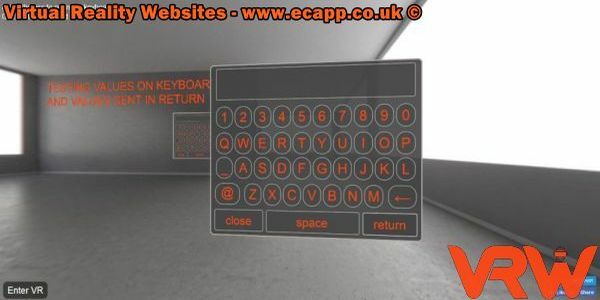 VRW Keyboard Plugin Only, can be used within Krpano VR mode and Normal, and clickable on the keys or use your desktop/laptop keyboard. Atv, Ath and Depth settings can also be changed. It's very simple, to customize. 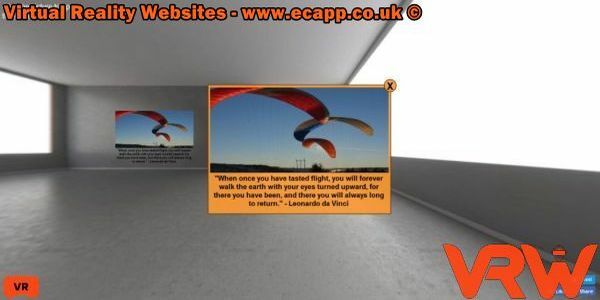 VRW Picture Plugin Only, can be used too display individual images/pictures, You can display any type of image. 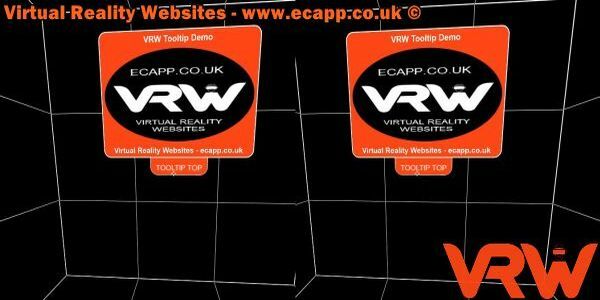 It can be used on Desktop or used in VR mode of the Krpano. Atv, Ath and Depth settings can also be changed. It's very simple, to customize. VRW Tooltip Plugin Only, that works within Krpano VR Mode. Tooltip will show Left, Right, Bottom and Top of hotspot. It can be used on Desktop or used in VR mode of the Krpano. Depth & Placing settings can also be changed. It's very simple, to customize. VRW - HOW DOES IT WORK? A computer-generated simulation of a three-dimensional image or environment that can be interacted with in a seemingly real or physical way by a person.